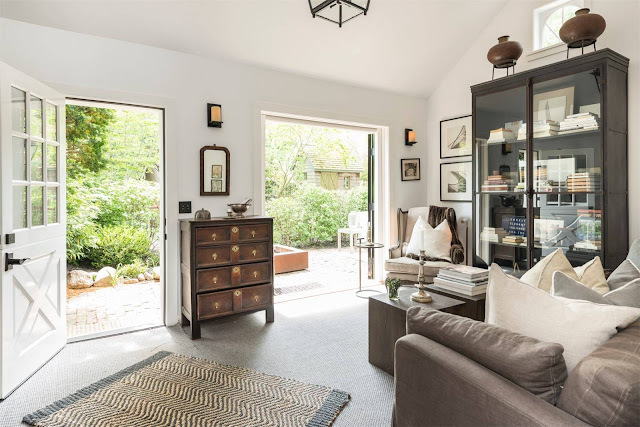 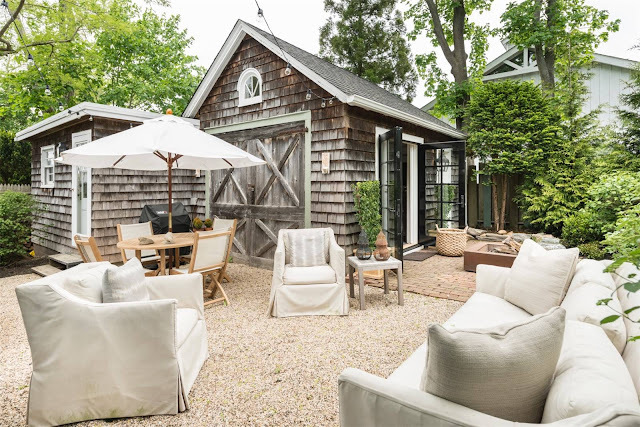 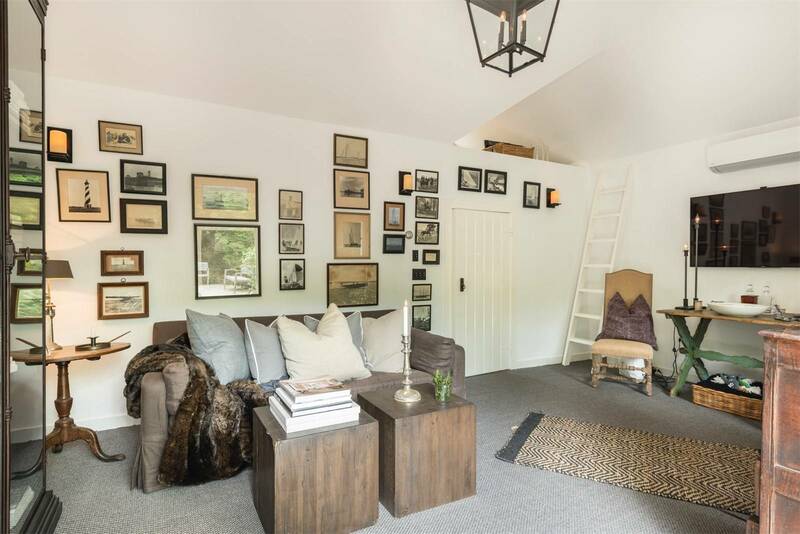 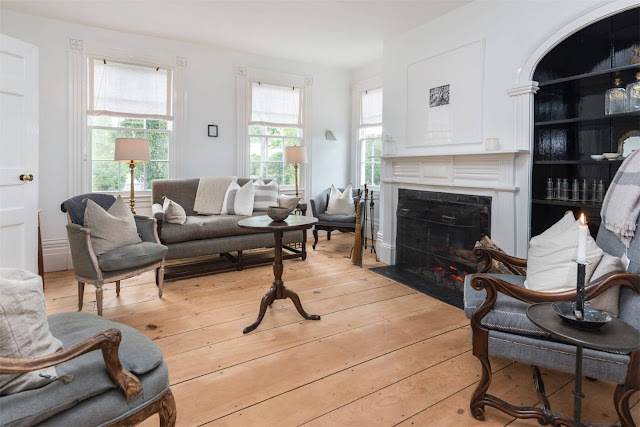 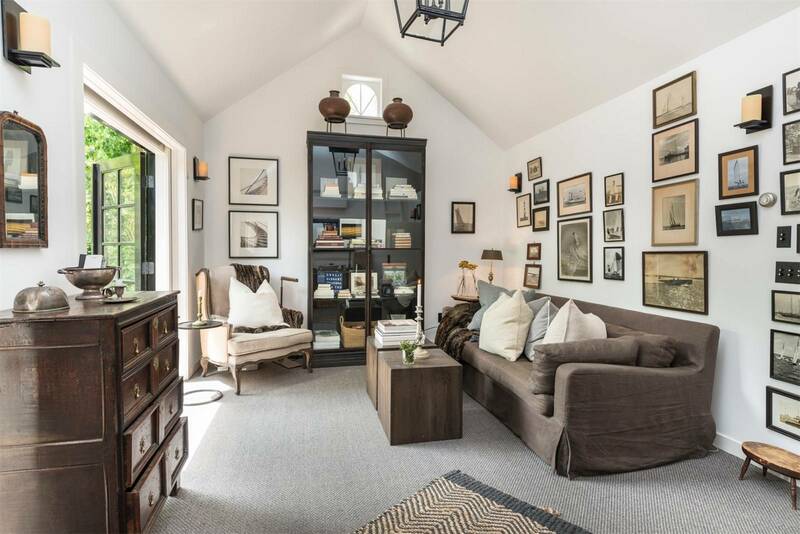 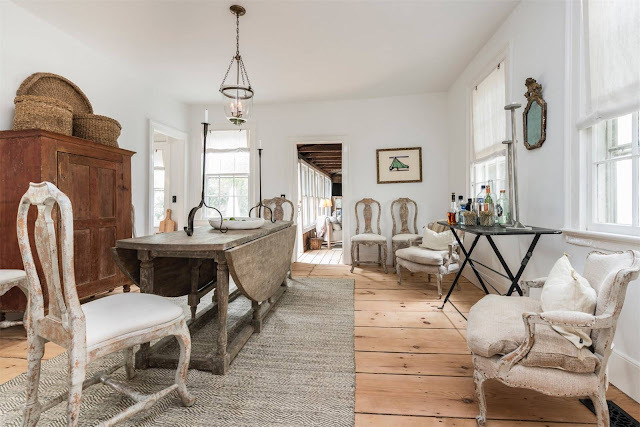 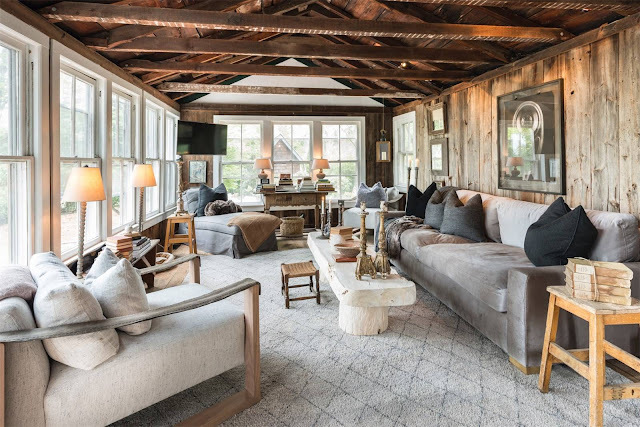 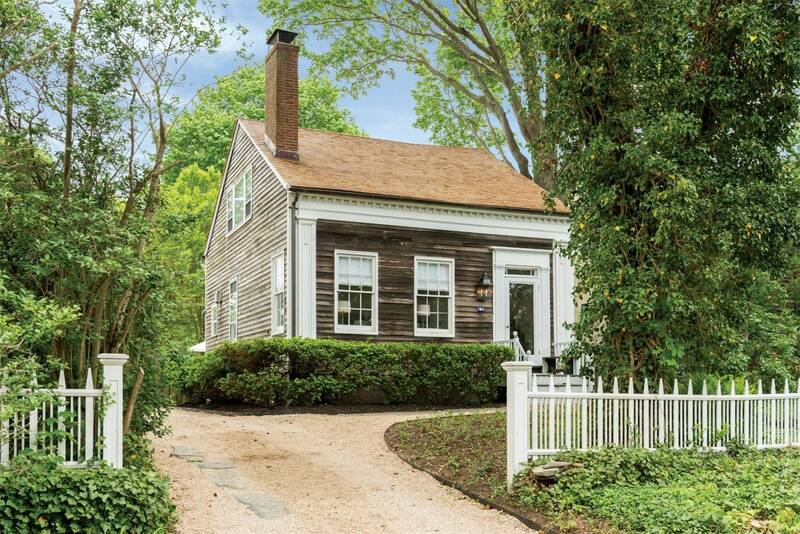 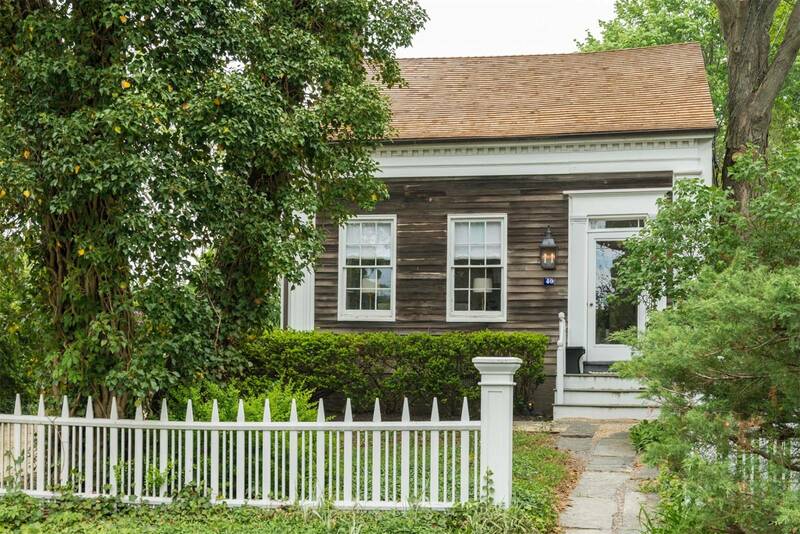 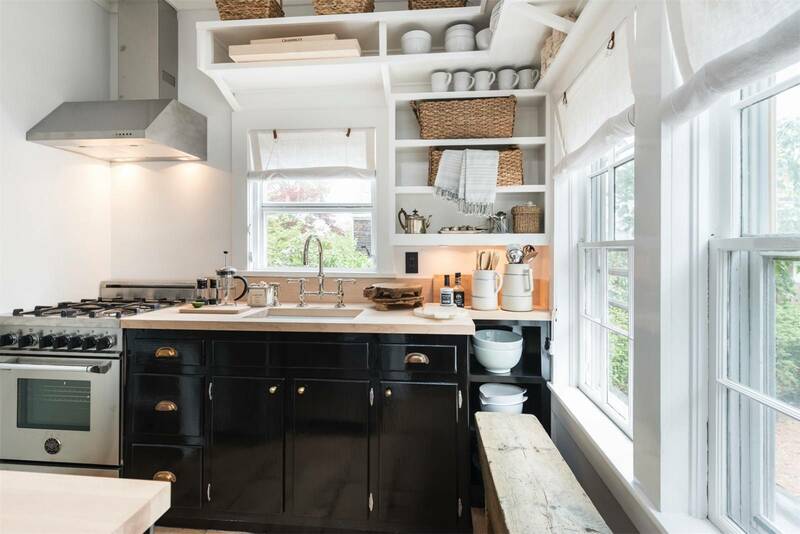 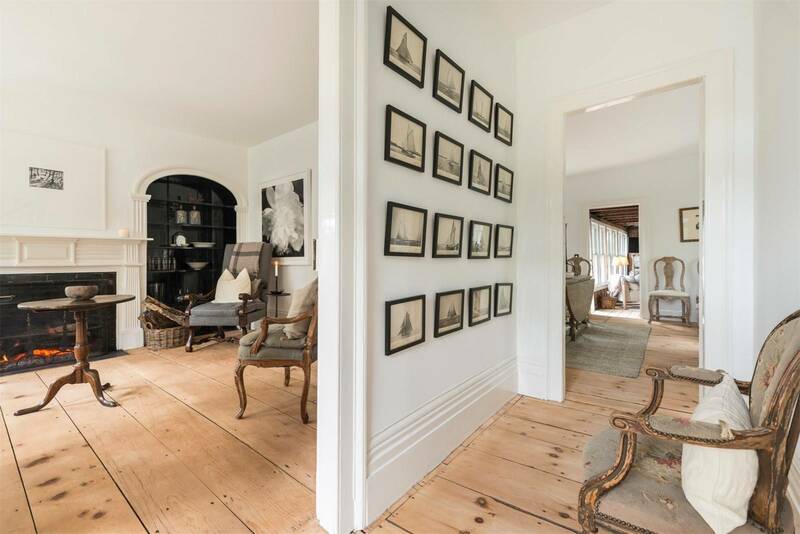 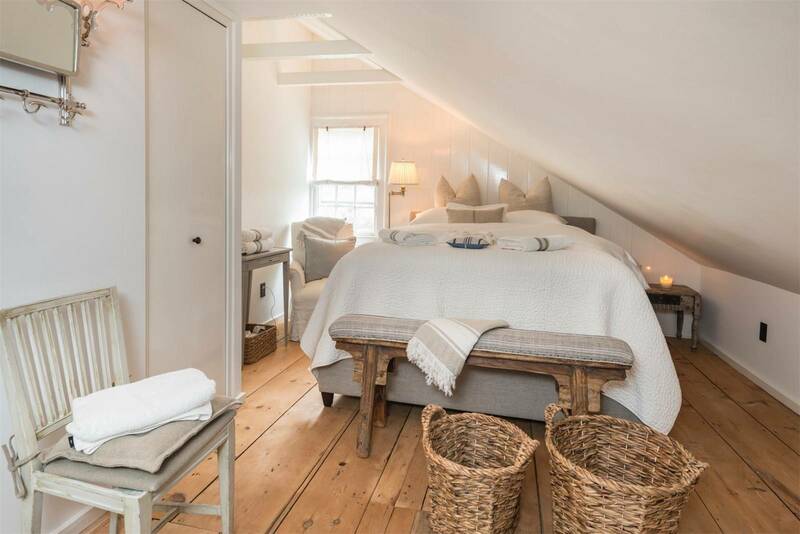 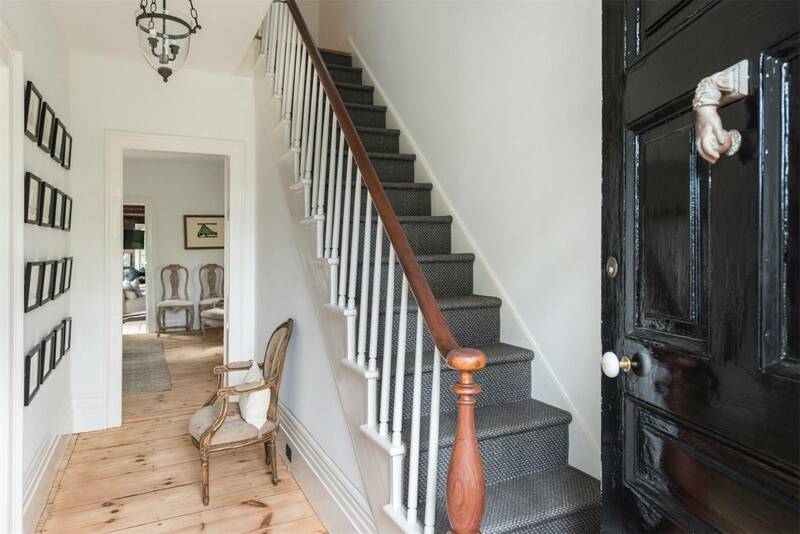 Well if you want to rent a fabulous home in Sag Harbor this summer than look no further than this quaint but adorable home. 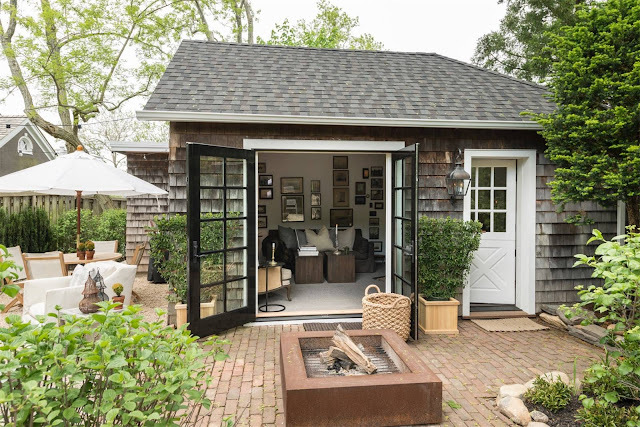 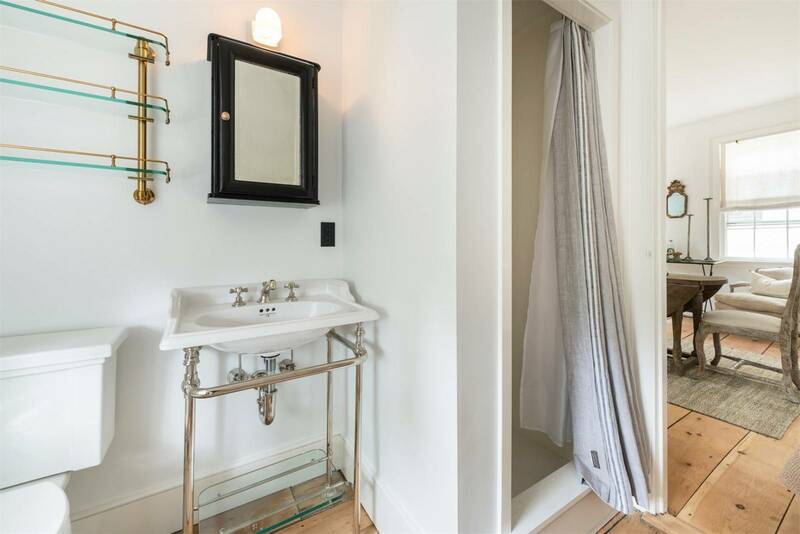 You are instantly greeted by charm and character before you even step in the door. 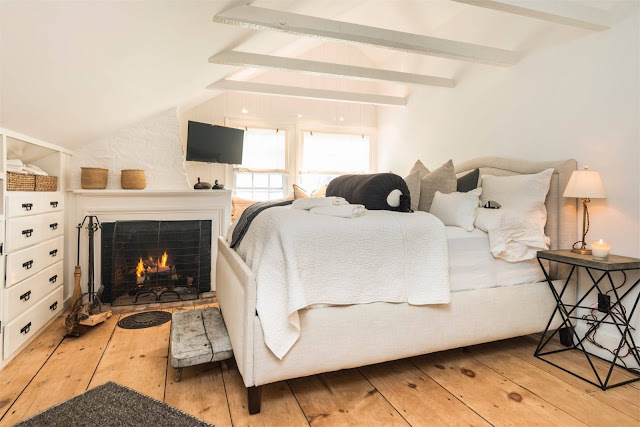 Once inside the warm but natural pine floors and milky white walls contrasted with black accents and linen furniture will make you want to stay all summer long.